Modern coat in royal blue color. Made from soft Italian fabric this coat with feminine cuts flatter women body. Eternally graceful coat with hood and natural blue fox fur. Feel the magic and softness of finest Italian wool, cashmere and angora. Women's pelerine/Cloak with hood and natural blue fox fur will give you elegant and sophisticated charm in every occasion. Luxuriant and radiant red coat with natural silver fox fur on collar and cuffs makes you the most attractive appearance anywhere you go. Soft Italian fabric together with natural fur will keep you warm the whole winter. Short Bordeaux coat with rich collar bordered with natural blue fox fur. Beautiful and simple... you just must have it for every day, for work or even special occasions. Classy and eternal knee length bordeaux coat with natural silver fox fur on collar. 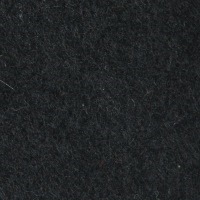 Soft Italian wool/alpaca fabric built in coat from dreams. Different cut and hood with natural blue fox fur makes this sand coat just special. We design and manufacture fashion and corporate clothing. 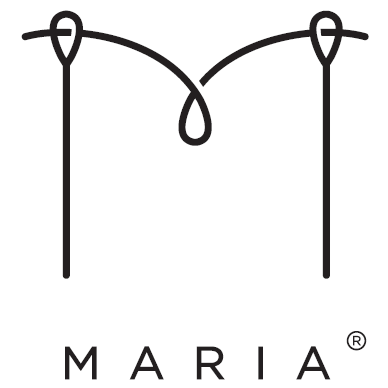 Copyright © 2019 maria fashion store. All rights reserved.